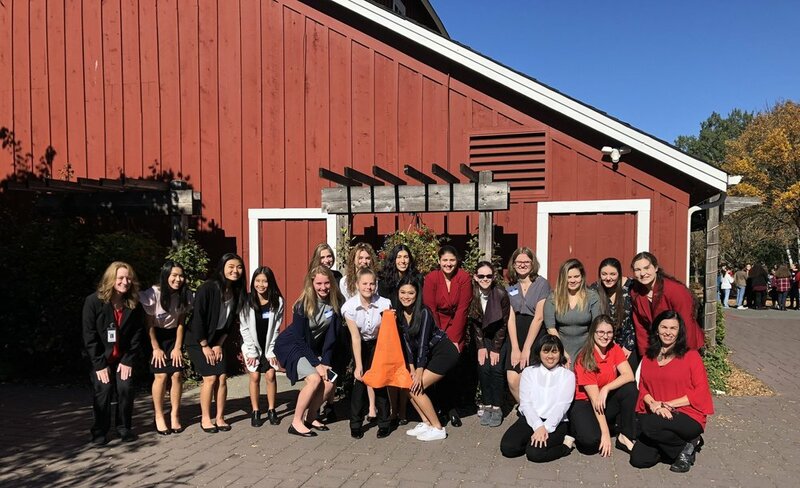 Liberty High School’s FCCLA members attended the Region 4 Fall conference held at the Pickering Barn in Issaquah. Over 100 students in the area attended this conference. Liberty’s Nicole Winters led the event as the current Washington State President for Region 4.